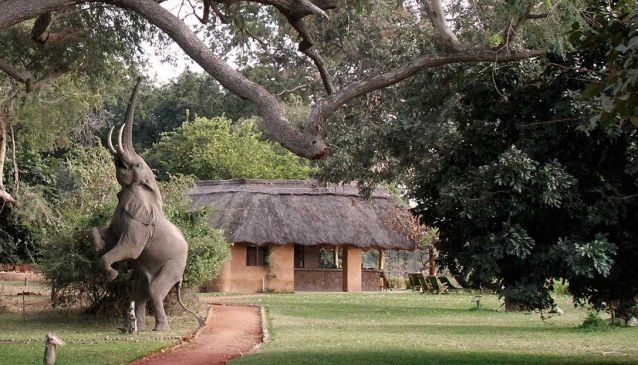 Track & Trail River Camp is a specialised photographic safari camp based in the Luangwa Valley overlooking the Luangwa River and close to the South Luangwa National Park. Peter Geraerdts, wildlife photographer and safari guide, takes individuals or small groups, both amateurs and professional photographers, on early morning and evening drives concentrating on photography and wildlife. Situated in one of the most game rich areas of Zambia, this is an ideal location for photography.